Home » Celebrity Gist , Entertainment News » This Olamide New Tattoo On The Face Will Make Him Lose His Fans – DO YOU AGREE? 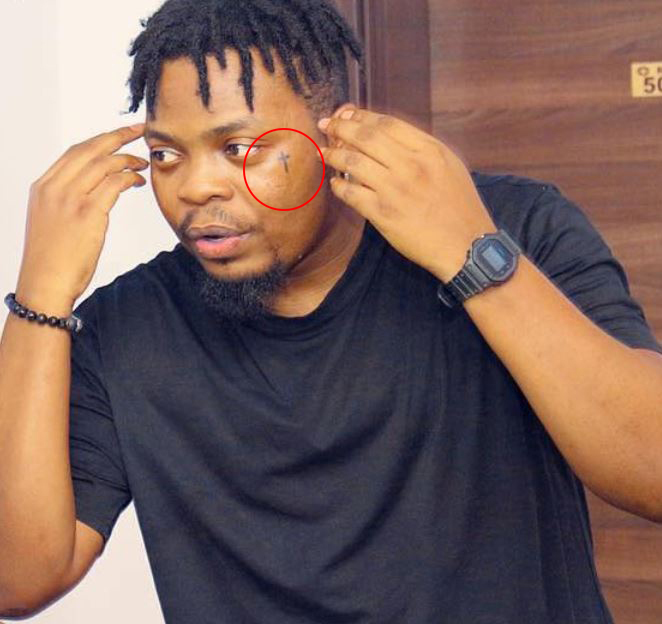 Olamide got a new tattoo on the face and it has been on him for quite sometime now and nobody is even reacting to it. At first I was like “Fvck your thinking” , cause that same tattoo on Olamide’s face was swaggalicious to my own eyes. But everybody has his/her own opinion though.